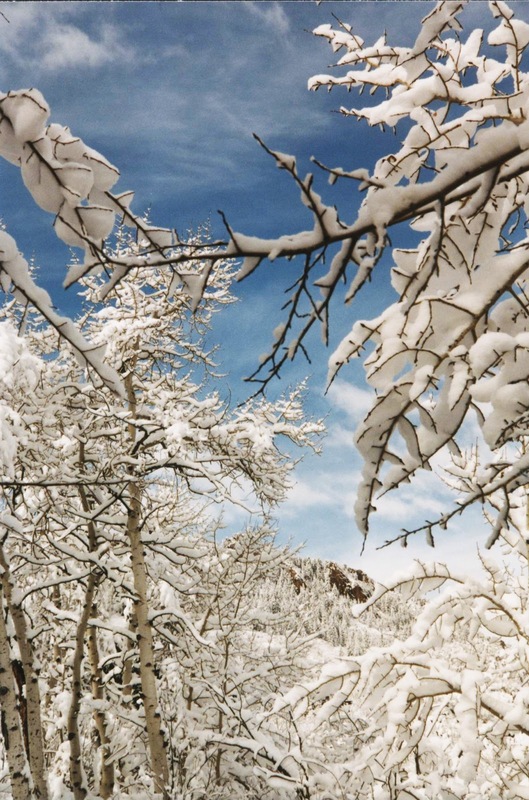 This winter may well be remembered by many for the surplus of snowfall and extreme conditions around the country. It is what it is. 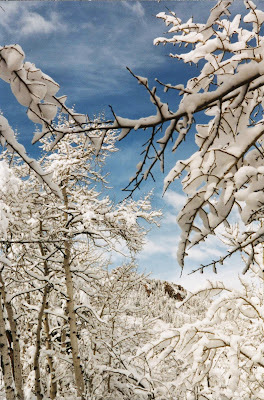 This is a photo I took more than 10 years ago when we lived in Aspen Colorado. It's a place of exquisite beauty, freakish weather and fabulous friends. While I don't miss the extended days of winter that can hit in September, May and June, it's the spirit of playing outside regardless. Nothing beats stepping outside your door, taking a deep breath, and letting the sights, sounds and smells of the season - whatever it may be - lift your spirits and connect you with nature. Namaste.